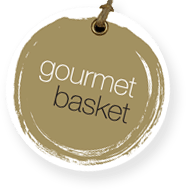 Need to find the perfect Christmas Hampers for someone who loves a good French bubbly? Our Moet Christmas Hamper is perfect! 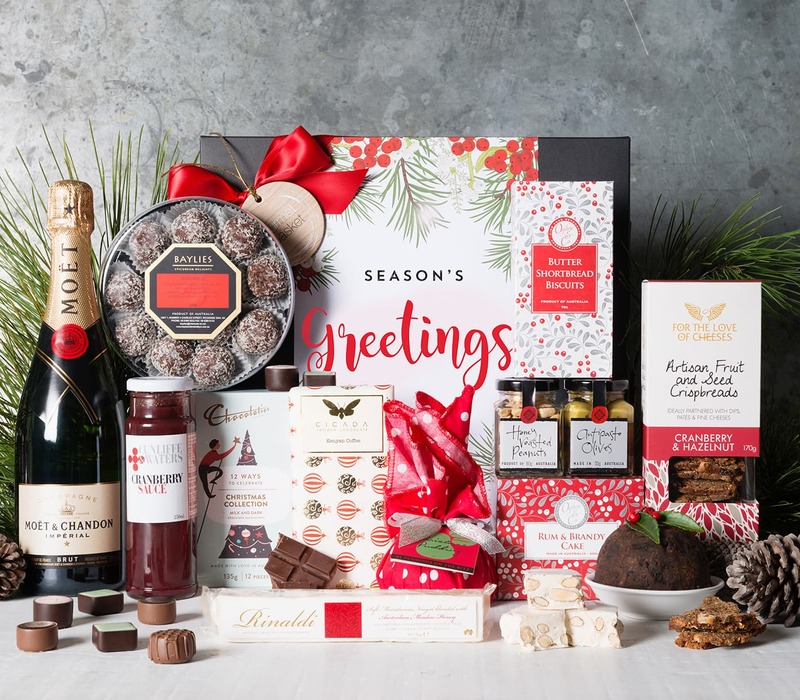 Great for corporate gift giving, and for family and friends alike, it is filled with everyones favourite Christmas treats.